The Lynchburg Beacon of Hope and The Region 2000 Workforce Development have partnered with Leadership Lynchburg for a series of videos. Together, we are raising awareness of rewarding jobs that don’t follow typical pathways of education. The Region 2000 Workforce Development’s mission is advancing a workforce to meet business and job seeker needs. 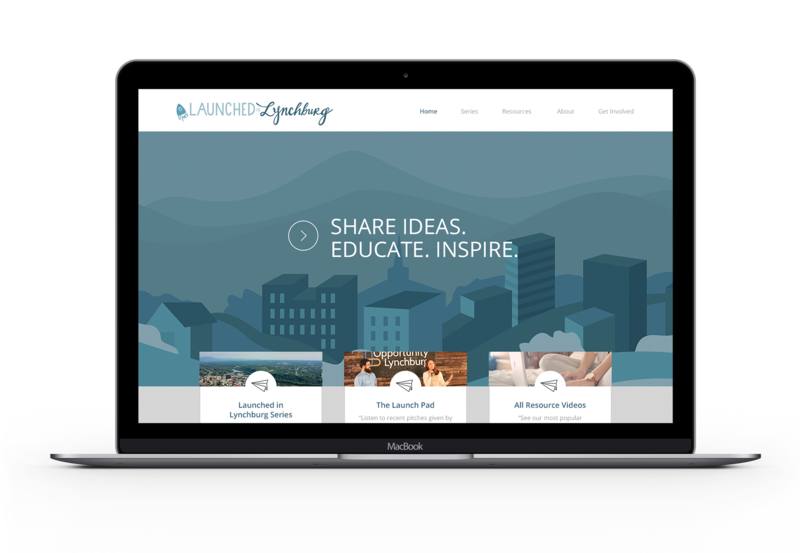 The Lynchburg Office of Economic Development and Economic Development Authority have recently released a new digital platform to inspire and educate local entrepreneurs called Launched in Lynchburg. Launched In Lynchburg is a web portal designed to inspire, educate and connect local entrepreneurs and professionals. All of the content is generated by the local business community, for the local business community. Today, Randolph College attracts liberal arts students from around the world to study in Lynchburg, Virginia. Recently receiving acclaim from Princeton Review for its supportive and accessible faculty, Randolph is a leading Virginian university known for its welcoming, tight-knit community, beautiful grounds, and high-quality instruction. 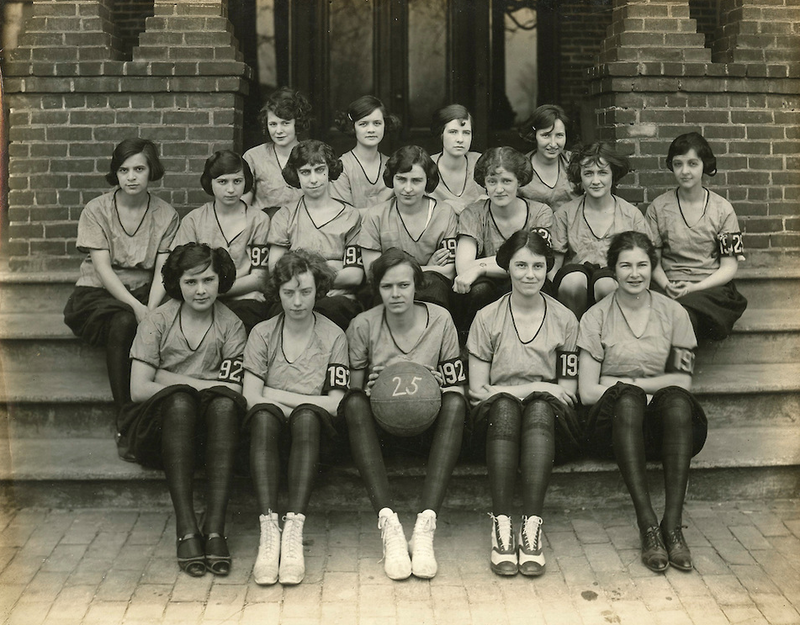 But, what did life look on campus when Randolph-Macon Woman's College first opened its doors on Rivermont Avenue over a century ago? To learn more about how the college has grown and adapted over the past 125 years, we spoke with Brenda Edson, Randolph College's Director of College Relations.